My name is Alura Hirsch and I am a Las Vegas native. 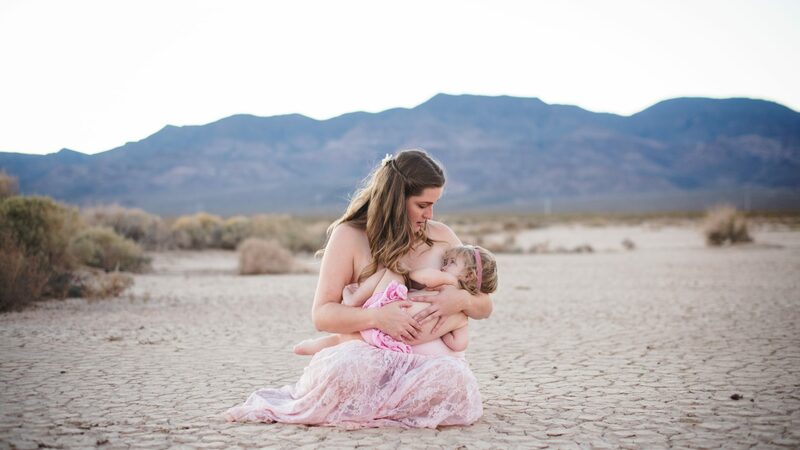 I am a mother of two beautiful daughters, both of whom I breastfed for over a year. 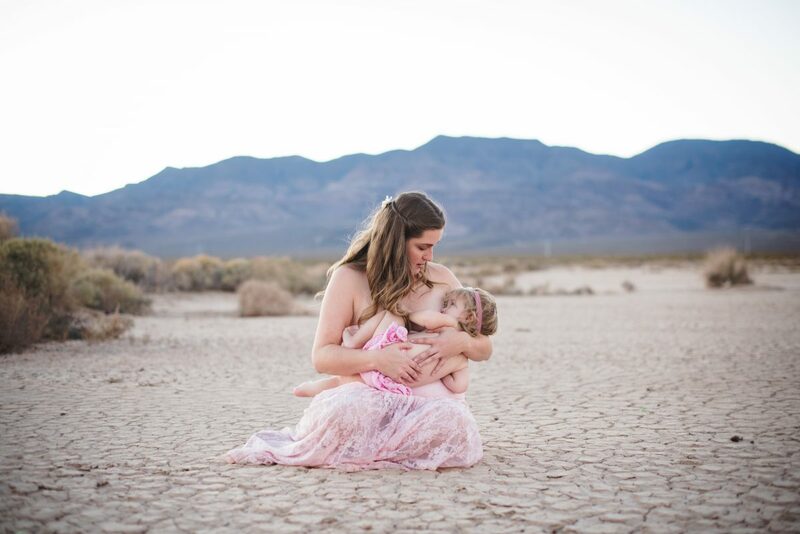 My love for breastfeeding started when my niece was born 18 years ago. My sister was my role model and she breastfed both of her children. She normalized breastfeeding for me. I attended many years of college studying biology, and it was there that I attained my passion for science. After having two children I wanted to join my two passions, breastfeeding, and biology. That path led me down to become a Lactation Consultant. I started my training through Breastfeeding USA where I became a counselor in March 2017, following that I became a Certified Lactation Counselor through Healthy Children in April 2017. 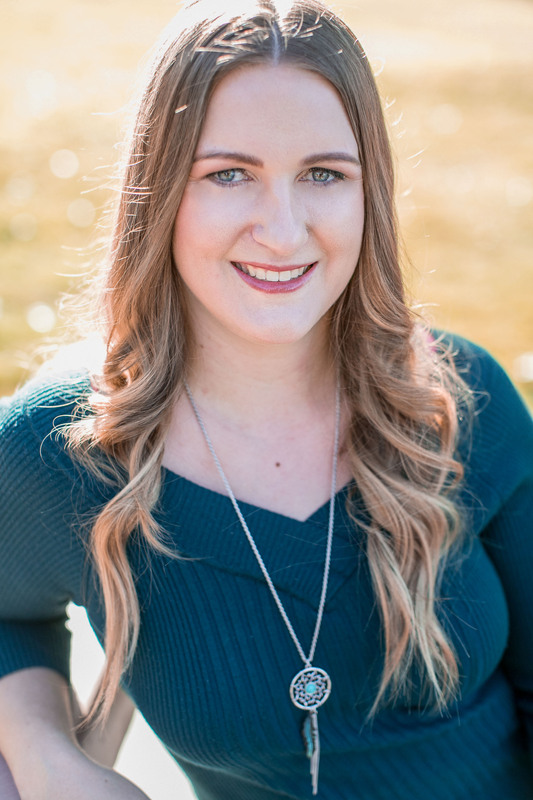 I did not want to stop there and I continued my education and took the Health Children’s course to become an Advanced Lactation Consultant in June 2017. Passing the exams was just the first step in my Lactation journey. My next step is becoming an IBCLC in 2019. I am TOTS trained and TummyTime!™ certified. I enjoy staying up to date on the newest research for breastfeeding support. My number one goal is to help mothers succeed in meeting their goals in their breastfeeding journey. CLCs are dedicated to the promotion, protection, and support of breastfeeding and human lactation in their work to prevent and solve breastfeeding problems. They understand that breastfeeding works best when it is the cultural norm and when the provider of lactation support and services is culturally competent. What is an Advanced Lactation Consultant? ALCs provide lactation care, assessment and support to those mothers and babies with advanced issues; the small percentage of cases that are truly complex and challenging. ALC certification seeks to promote, protect and support breastfeeding for individuals and society at large. IBCLC’s function and contribute as members of the maternal-child health team. They provide care in a variety of settings while making appropriate referrals to other health professionals and community support resources. Working together with mothers, families, policymakers, and society, IBCLC certificants provide expert breastfeeding and lactation care, promote changes that support breastfeeding and help reduce the risks of not breastfeeding.